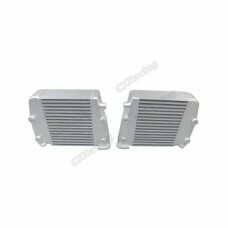 CXRacing Twin Turbo Intercooler and Radiator Kit For 68-72 Chevrolet Chevelle with SBC or LS1 En..
CXRacing Intercooler For 03-07 Ford Super Duty F250 F350 6.0L Powerstroke Diesel ..
CXRacing Intercooler And Mounting Brackets For Twin Turbo Small Block SBC Engine, Fits 82-92 C..
CXRacing Intercooler + Mounting Brackets For 1999-2003 Ford Super Duty 7.3L Diesel F250..
CXRacing Intercooler + Mounting Brackets For 1999-2003 Ford Super Duty 7.3L Diesel F250 F35..
Two Turbo Intercoolers For GTR R35 Stock Intercooler Upgrade They are Upgraded Fact..
CXRacing Front Mount Intercooler + Bracket Support Bar For 02, 03, 04, 05, 06 WRX STi GDA..
One Universal Intercooler Bar and Plate Design Core Size: 23"x9.5"x3.5" Overall Si..
One Universal Intercooler This Works For Many V-Mount Applications and BMW E90 E91 E92. 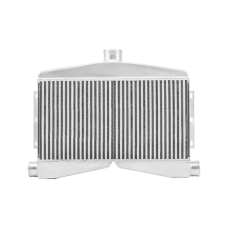 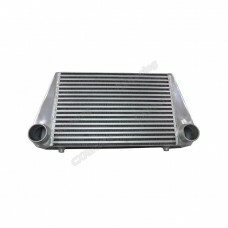 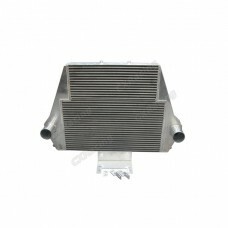 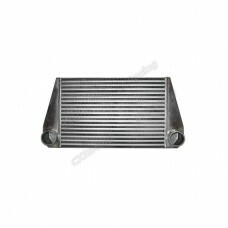 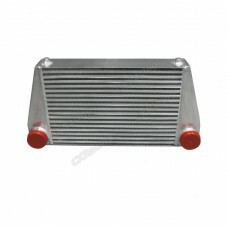 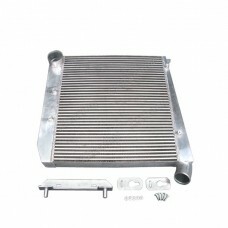 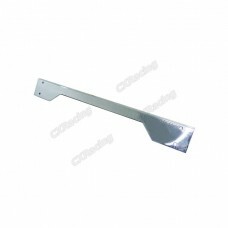 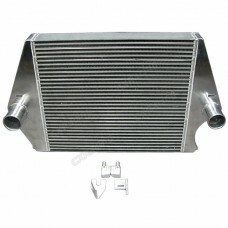 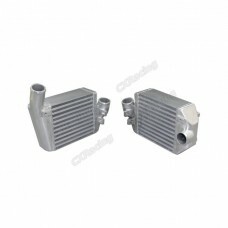 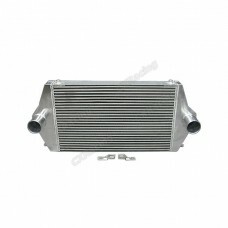 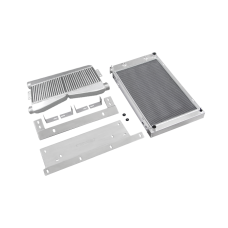 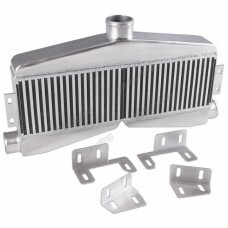 ..
One Universal Intercooler This Works For Many Cars and Trucks. 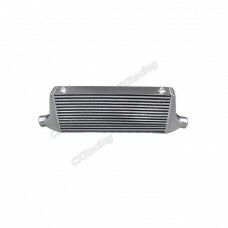 Product Info and Spec: Ba..
One Universal Intercooler This works for Many Cars and Trucks. 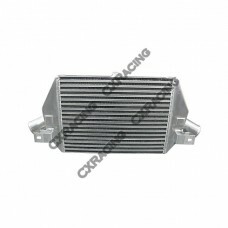 It ONLY Comes with the I..
Two Intercoolers For 2000-2002 Audi S4 They are Upgraded Side Mount Intercoolers, Bolt o..
CXRacing 2-in-1-out Twin Turbo Intercooler Bar and Plate Design Core Size: 24"x13"x3.5" O..
CXRacing Intercooler For 2008-2010 Ford SuperDuty 6.4 PowerStroke Diesel F250 F350 F450 ..
CXRACING Intercooler For 2003-2006 Dodge Neon SRT-4 or Universal Application ..